Canada’s Only Parka-Insulated Winter Lodge is Now Available for Booking! 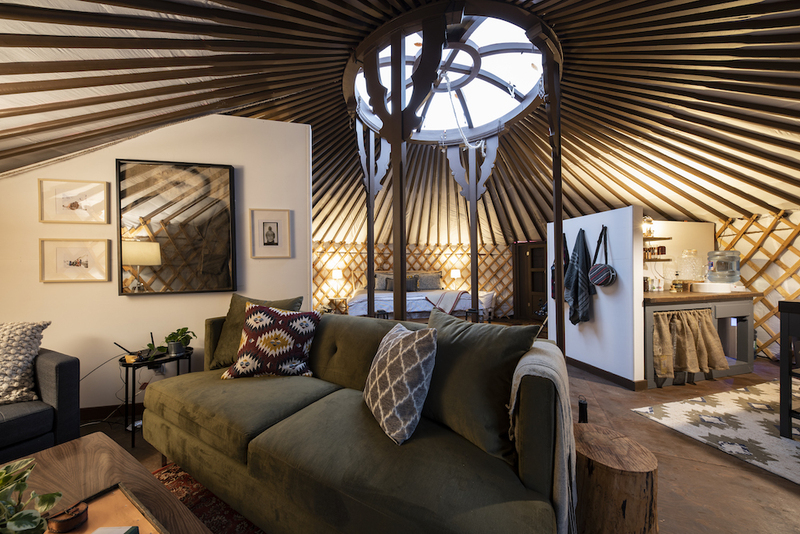 Today Sport Chek and Woods launched a one-of-a-kind winter getaway, giving adventurous travelers a chance to spend the night at Canada’s first and only parka-insulated winter yurt – The Woods Parka Lodge. 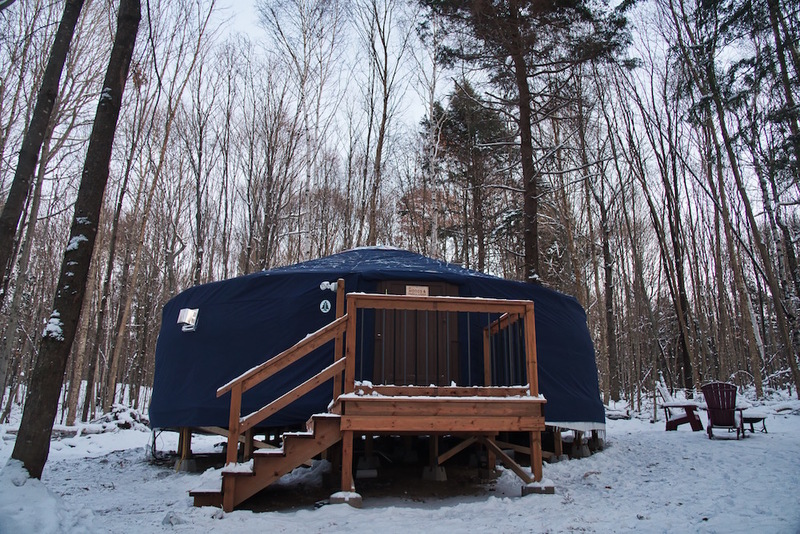 Located in the Haliburton region, this original design winterized yurt wasn’t just inspired by the new Alverstone Expedition Parka from Woods, it was built with it. The same durable materials that explorers have depended on for over 100 years to face some of Canada’s harshest winters was used to drape this yurt, resulting in ultimate protection from the cold and harsh winter weather. Beginning today, the Woods Parka Lodge experience will be available for wanderlusters to book exclusively on Airbnb for a limited time (on a first come, first serve basis). Upon arrival, guests will be treated to a Woods Alverstone Expedition Parka or McBride Bomber Jacket to keep them comfortable and warm for the duration of their stay. For more information or to book a stay, visit here.